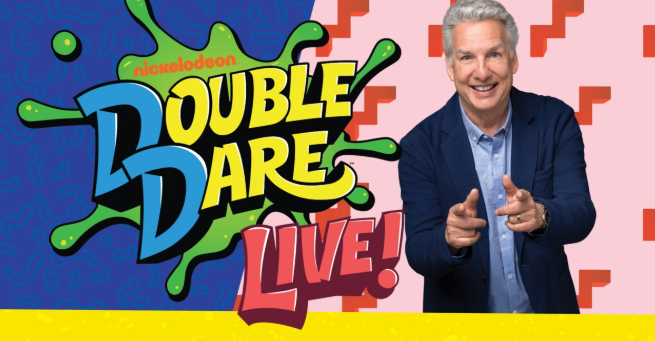 Nickelodeon revived its hit show “Double Dare” and now the show is hitting the road, coming to The Fox Theatre in Detroit on May 15. With original host Marc Summers and his sidekick, Robin Russo, the show will start at 7 p.m. The game features two teams of select audience members competing to win prizes by answering trivia questions, completing messy physical challenges and by facing the legendary obstacle course. Tickets go on sale Friday, Feb. 8 at 10 a.m. through Ticketmaster and other sites. If you’d like to sign up to be considered to be a contestant, you must fill out the official rules and waiver form at doubledarelivetour.com. Detroit. Move here. Move the world.